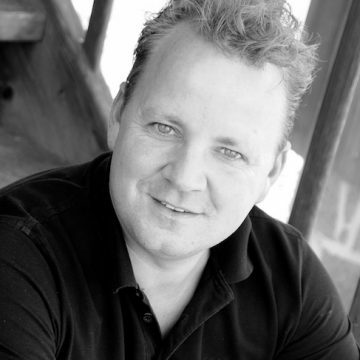 Robin van Lohuizen is an entrepreneur and as a specialist in commercial strategy he helps companies to achieve a better sales results. Robin makes difficult things simple. And keeping things simple, his plans fit on a napkin. He likes to work with people who share his passion for entreneurship and sales. Over the last few years he guided over a 100 companies in achieving success in sales.